*If you haven’t already read my Tropic post or know who/what Tropic is then you can do so here. 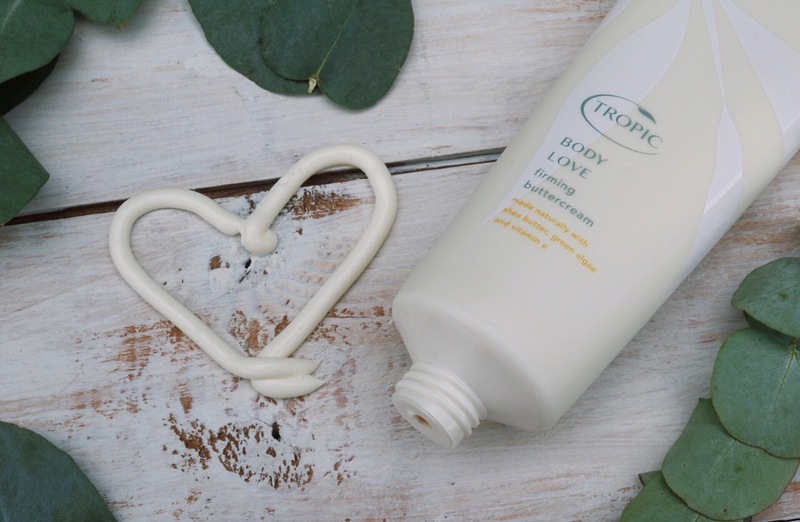 Here are two of my favourite products I use in my everyday routine from Tropic, Enjoy! 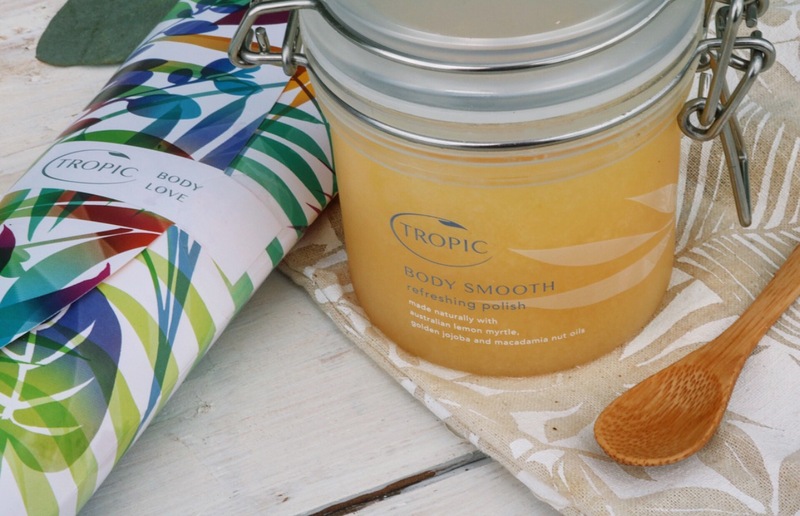 Body Smooth is the founding product of Tropic. 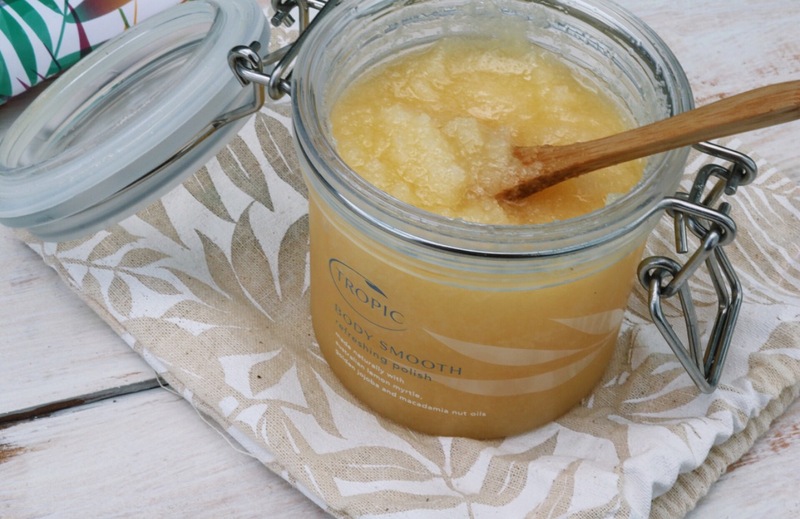 (It is the first product that Susan Ma handmade in her kitchen and sold in Kilner jars at Greenwich market). With a blend of rich sea salts and invigorating essential oils, this product is perfect to smooth dry skin and get your skin silky, soft ready to flash some flesh in that little black dress. I particularly love using this product on my upper arms, lower legs, and knees: all of which I get super dry patches of skin. To use this product simply apply and massage onto dry skin before hopping into your shower or bath. Rinse off and then massage excess oils into the skin. 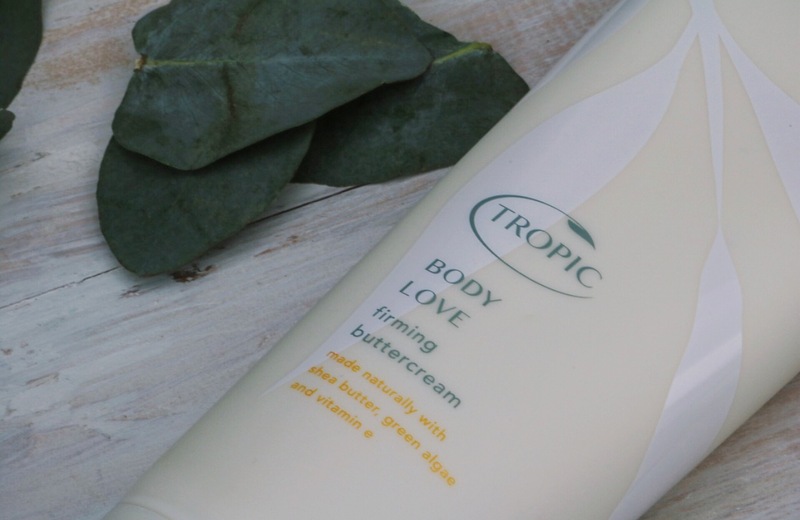 With ingredients such as Cocoa Butter, Sweet Almond Oil, and Shea Butter, Body Love is guaranteed to give your body all the hydration and nourishment it needs. It’s quickly become my holy grail product and has even worked miracles on noticeable lumps, bumps, and scars I thought would never disappear. I particularly love slathering my skin with this after using the Body Smooth. Just like any other body cream, apply daily after your shower or bath to hydrate skin with the added bonus of a velvety finish. I love both these products as individuals, but also love using them together. I find the quality of these products to be so luxurious, especially for their price point and the fact that they are 100% naturally derived. 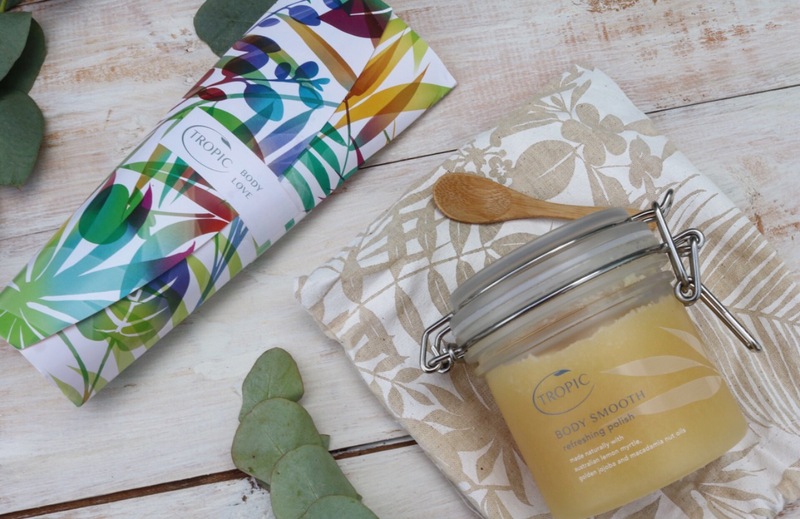 If you would like to take a browse at other products I have featured on here, then click here; If you would like to check out all the products Tropic produce then click here. Have you ever tried these products? What did you think?